It was announced a few months ago by Tsunku Sama that Country Musume was to be revived after being defunct for quite a few years. Only one member of the group was still active, Satoda Mai, and she had moved on with her life and moved to New York with husband superstar Yankee’s pitcher Tanaka Masahiro. Well after months of silence the new group was finally revealed to the public. 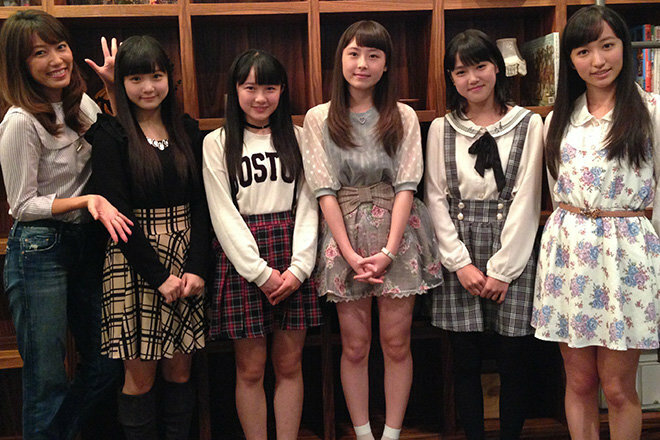 Country Musume will undertake a name change to coincide withe the the new members, 6 in total. Two Eggs have been promoted, Yamaki Risa and Inaba Manaka, along with 3 new faces I believe came from the Morning Musume 12 gen finalist. Manaka is to me the most famous of the bunch and will probably be center of the group as she was a former Idol group leader (PEACEFUL) and has a good dance and vocal background even being voted best dancer among the Eggs. I know I said that there are 6 members but I only listed 5 cause the 6th member is a bit special and needs to be talked about by herself. And no its not Satoda Mai, she will serve as the groups general manager from NY. 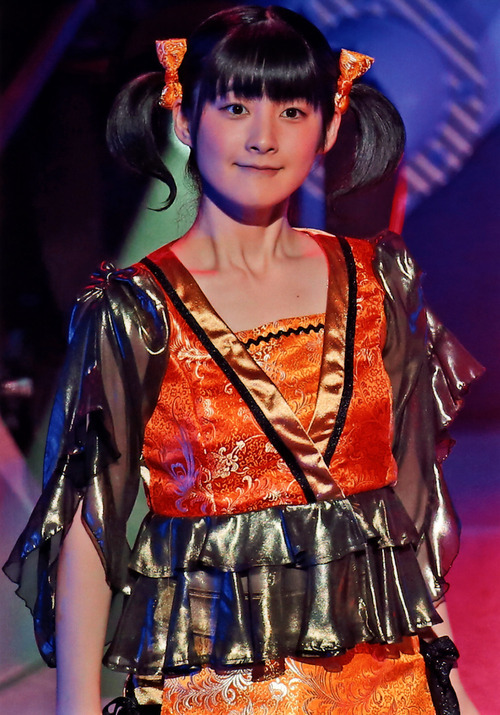 The last member of the group is none other than…..
….Berryz Koubou’s Tsugunaga Momoko!!!! Yes, Momochi is the 6th and final member of the revived Country Musume. She will serve as the “playing manager” which I assume is like a player coach or like a Sashihara Rino type member, somebody who is in charge of the group yet one of its members as well. I think this is a great move as Momo is somebody who knows the idol game better than most, she knows what it takes and has the talent to get there. And i kind of figured that H!P wouldnt want to lose Momochi as she is much to valuabe of an asset. She is without a doubt the most famous and successful member currently in the organization after Michishige and a H!Ps biggest media presence so it makes since they thought of ways to keep her around. I’m excited to see what this group brings to the table in the future but still feel bad cause there are some big names getting overlooked in the Egg pool like Hamaura, Taguchi, and Ogawa. Feel even worse that Tanabe Nanami called it quits too, I guess she got tired of being passed over. Wonder if there will be another group created soon to be a replacement for C-ute cause their getting old too.